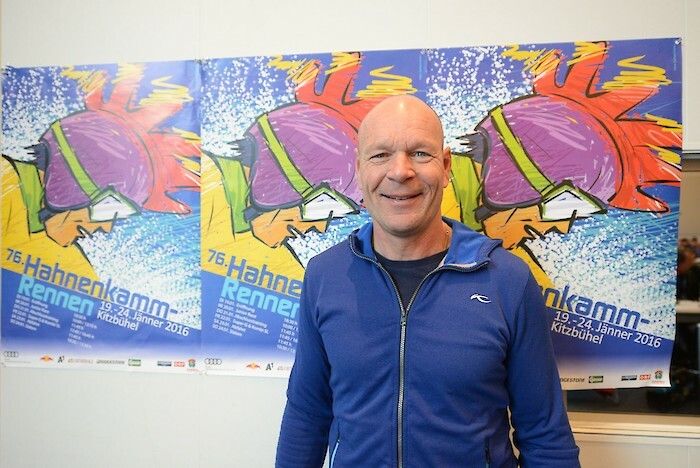 Daniel Mahrer, former Downhill racer, arrived in Kitzbühel on Sunday. As "guest host" of a Swiss Company, he will be showing fans the "Gamsstadt" Kitzbühel and the Hahnenkamm. "We have a very special highlight planned for the end of the week: skiing down the Streif", says Mahrer, who already checked out the conditions on Wednesday. "Great snow, it's just right", was the 1989 Downhill victor's verdict. He still likes skiing on the Streif, however he prefers "to slow down and enjoy the ride." The 54-year-old ex-racer attends the Hahnenkamm-Raceweek in Kitzbühel every year, to visit old friends. After all, it's always worth a trip to Kitzbühel. Mahrer may not have a house here, but he has "something far more valuable: my gondola."